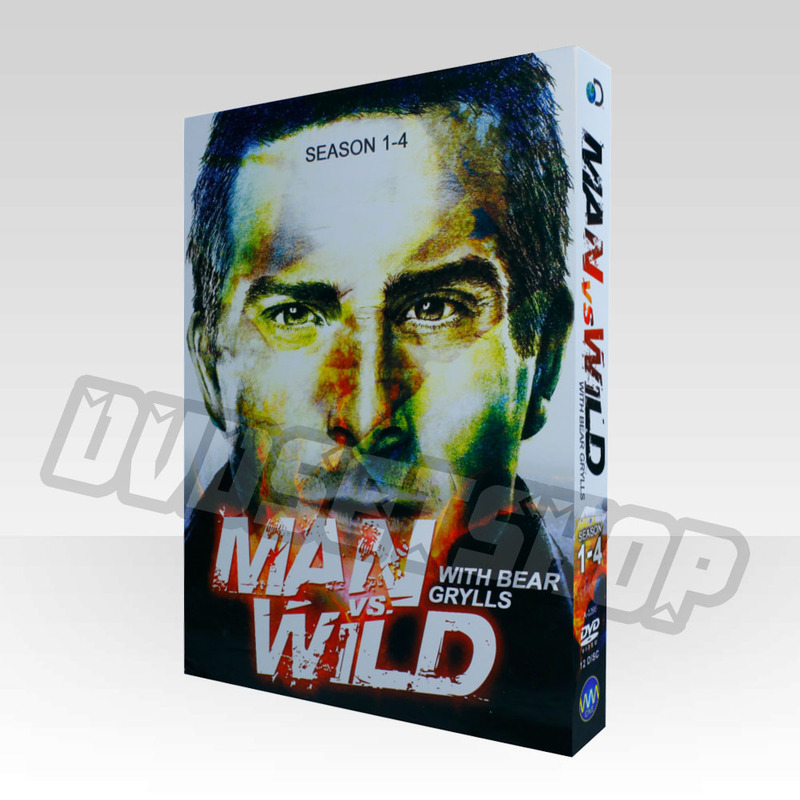 Man vs. Wild, also called Born Survivor: Bear Grylls or Ultimate Survival, is a survival television series hosted by Bear Grylls on the Discovery Channel. 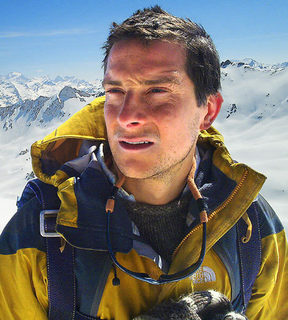 In the United Kingdom, the series is shown on both the Discovery Channel and on Channel 4. The series is produced by British television production company Diverse Bristol. The show was first broadcast on November 10, 2006 after airing a pilot episode titled The Rockies on October 27, 2006. In a special first aired on June 2, 2009, Will Ferrell joined Bear on a survival trip to Northern Sweden. 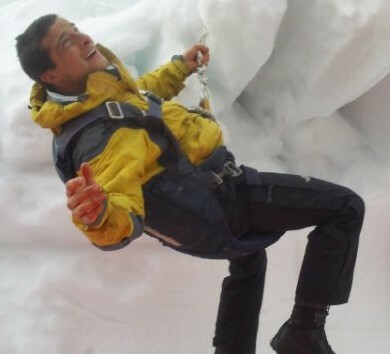 Grylls also said he has been approached about doing a Man vs. Wild urban disaster 3-D feature film, an idea he said he would "really like to do." Ben Stiller has also signed on for an episode later this year as the season finale. 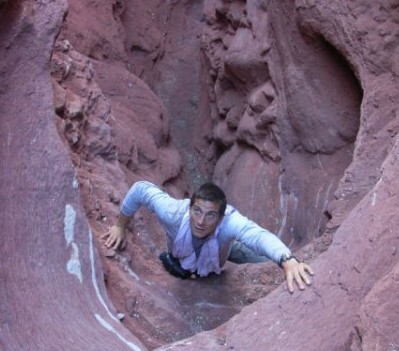 Bear Grylls has signed on to showcase urban survival techniques in a new Discovery show called Worst-Case Scenario, which premiered on May 5, 2010 on the network.